There are several ways to make a worm composter; you just need to decide what material you want it to be made out of, wood, and medal, rubber, or plastic. Once you make up your mind, the assembly can begin. Not only will this help to turn your trash into something that you can use, but it will also help the environment. The part that may bother some people is the worms, but they do most of the work, and they do it for free, so try not to complain about the mess. 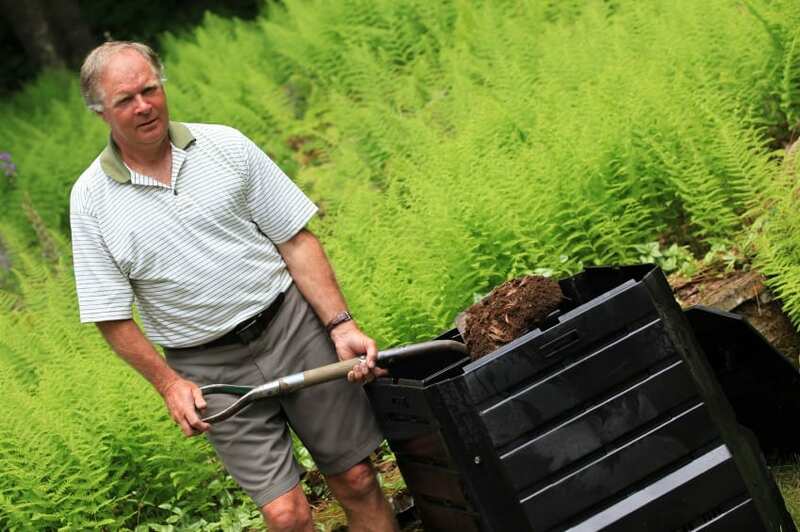 Here are some tips on how to build and assemble a worm composter. You can buy a composting bin and assemble it, or make your own with plastic containers, wood, or medal containers. Wood would be better for ventilation, but it will soon be eaten, rubber is durable and plastic is easy to crack. Medal or galvanized tubs are more expensive and will last a lot longer. Whatever you choose, make sure that it will provide ventilation with plenty of space. Let’s say that you decided to use wood for your container. You will need to ventilate the bottom of the container with bricks. Make the container big enough for you to have room for two compartments, having some mesh in the middle so that the worms can crawl through to the other compartment. This will be helpful when you want to harvest your compost. You will move everything to one side and create a new fresh bed for them to crawl over to. If you use plastic or medal you should make holds in the bottom and the sides for ventilation. The container should have a cover to block out the light and to keep the compost moist. Using old car tires for your container would work well too, just place bricks down for the base. Prepare the bed for the worms with old shredded news papers, unbleached corrugated cardboard, straw, or dry grass, and add some dirt on top and sprinkle with water. Let this bed marinate for a day before adding the worms, so it will be good and moist all the way through. Purchase worms that are made for vermicomposting, such as the Eisenia fetida, which can be purchased at a garden store or online. Feed your worms good food like fruits, veggies, bread, grains, coffee grounds, egg shells, and tea leaves. If you ground up the food first the worms will eat quicker and break down the compost faster. Mix the food into the bedding to make things easier. Keep the bed watered every other day, but don’t over water or over feed because they can’t eat that fast and the food will start to smell.